Hi. We're VIPKid. Nice to meet you. 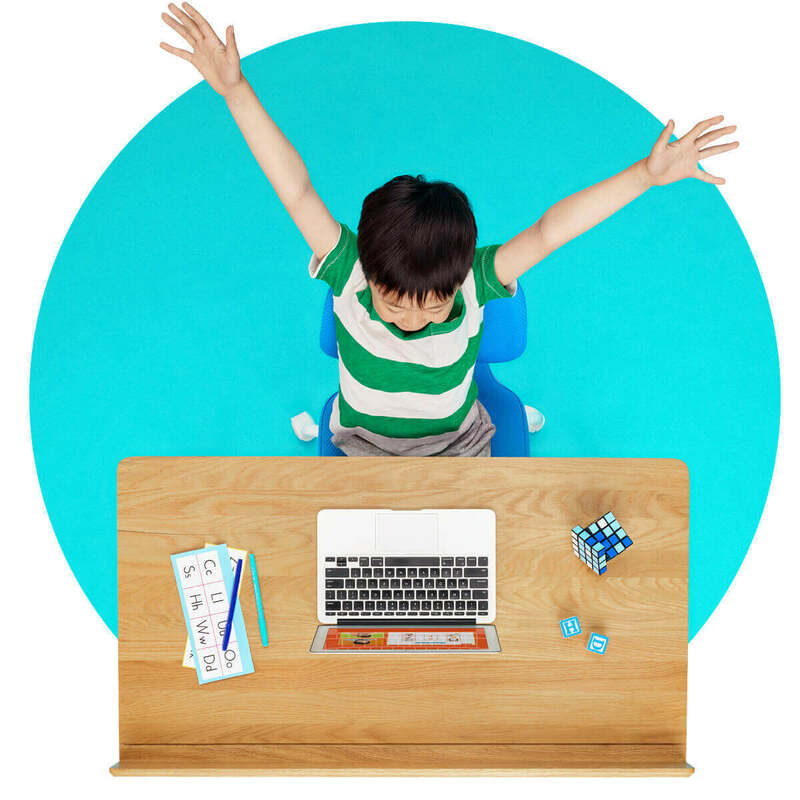 Our founders worked as both educators andadministrators for decades prior to founding VIPKid. We’ve taken those experiences—as well as our passion for motivating and engaging young learners—with us to our work at VIPKid. We aim to provide a truly global education— and with teachers and students all over the world, we’re able to deliver exactly that. Our technology enables personalized learning and a connection between teachers and students across the world. One of our core beliefs is that every teacher, student, and employee who works with VIPKid has a need to learn (and keep learning). And since there’s no one-size-fits-all for education, we’re constantly exploring ways to spark curiosity and create more opportunities to grow. As such, we base our curriculum on a progressive pedagogy and put our ideals into action. In addition to our 500,000 paying students, we support 300 low-income rural schools in China through our Rural Education Project. This program provides free English classes to students, helping to improve even more lives.